7. What does the courier service provide? 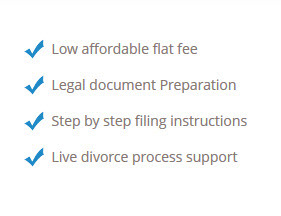 The courier service consists of just filing the physical legal documents at court. The client can avoid having to makes the trips to court and wait on line but the courier service does not prevent the client from appearing at court.